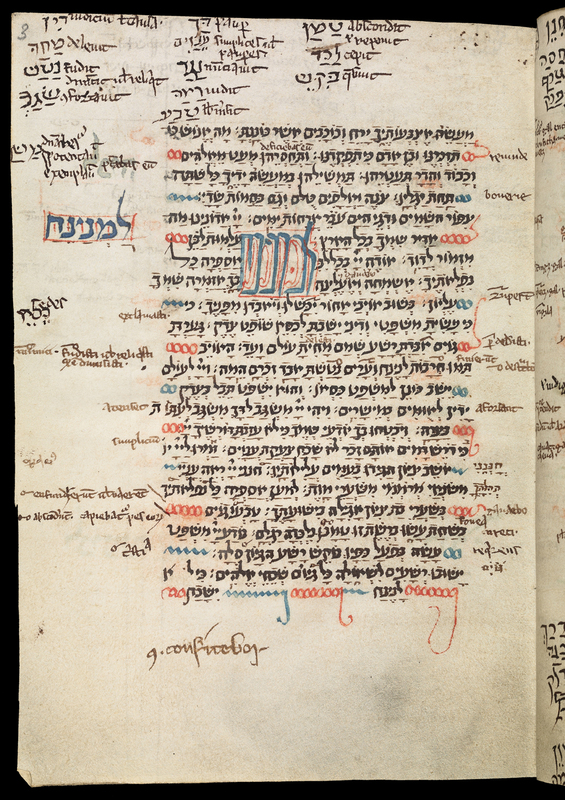 Don't miss the exhibition "Crossing Borders: Manuscripts from the Bodleian Libraries" at the Jewish Museum of NY ... and even if you cannot make it to NYC, check out the fantastic website put together for the show. Time is running out: the exhibition closes in a month. 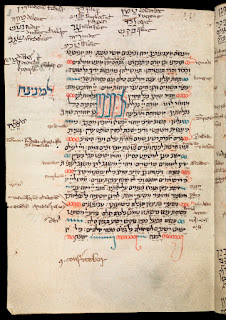 On Sunday January 13 there is also a special one day symposium on The Hebrew Manuscript Today. Admission is free but you must preregister. Follow the link for more information and a complete list of speakers. thanks much Jeffrey! will go this week I hope.